What Are The Advantages And Disadvantages Of Solar Street Light Lithium Batteries? In the field of Solar Power Street Light battery storage, lithium batteries have gradually replaced the gel batteries to become the new favorite of the market. So what are the advantages of replacing the colloidal battery? What are the disadvantages of the lithium battery? What should the user pay attention to in the use? 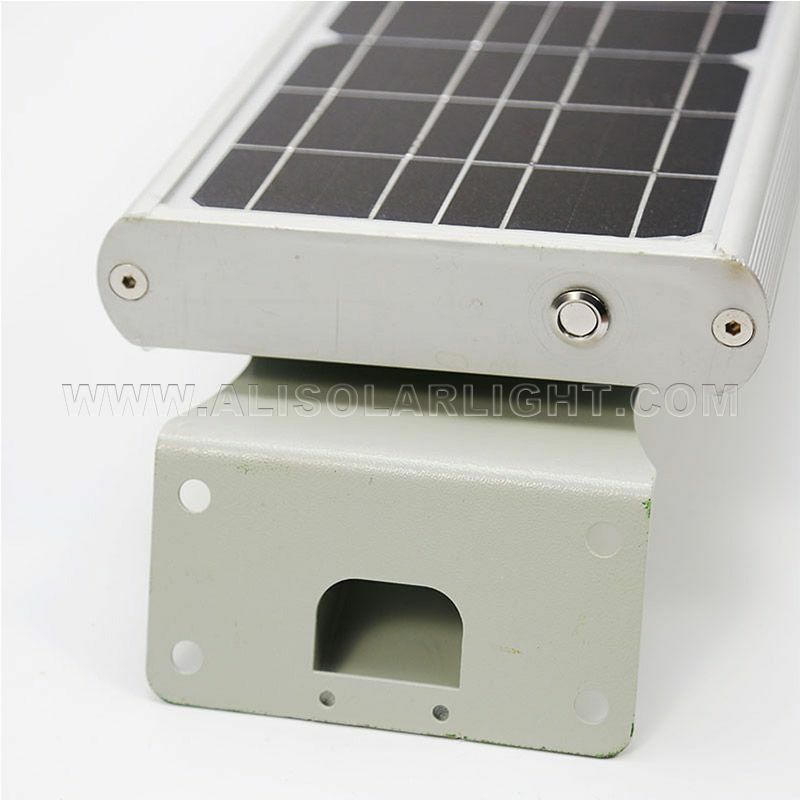 The Solar Powered Light Manufacturer will answer the questions one by one. A lithium battery is referred to as a lithium battery, and a lithium battery mainly refers to a type of battery in which lithium element is used as a main active material in an electrode material. Lithium batteries are classified into lithium primary batteries (primary batteries) and lithium secondary batteries. (2) What are the disadvantages of lithium batteries? 1 Lithium battery is not resistant to high temperatures or low temperature. Due to some defects in the manufacturing process, there is a possibility of explosion when the ambient temperature is high. 2 Lithium battery charging for a long time will make the battery at a dangerous edge for a long time, because long-term charging will reduce the characteristics of the battery's charge and discharge protection circuit. 3 Due to the very active chemical properties of lithium metal, the processing, storage, use and environmental requirements of lithium metal are very high.